EACH patient who walks through our door is SPECIAL. We treat every patient as family. PTPC offers a warm and friendly environment where compassion and laughter are an integral part of the recovery and therapy. Our highly qualified, experienced and trusted physical therapists efficiently adopt evidence-based practice to deliver THE BEST possible care so you can get back to your active lifestyle quickly and safely. 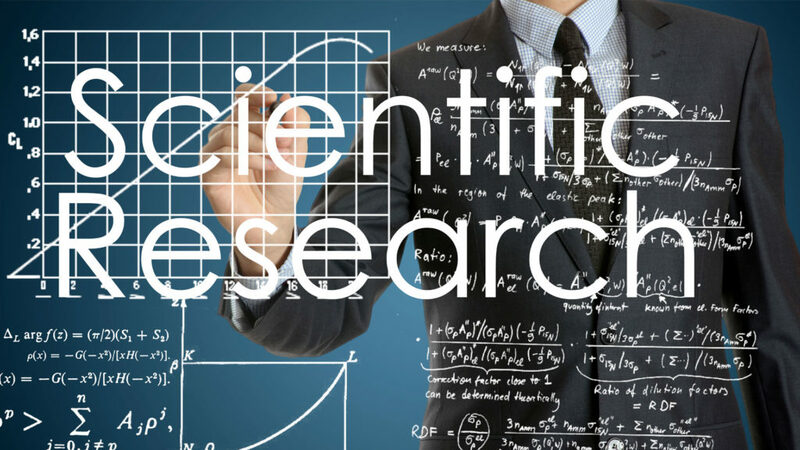 At PTPC we strive to provide you QUALITY CARE which is backed by research and evidence. Your care at PTPC is personalized by our Board Certifies physical therapists with clinical experiences of 15-25 years who will render HANDS-ON treatments during their ONE-ON-ONE treatment sessions with you. 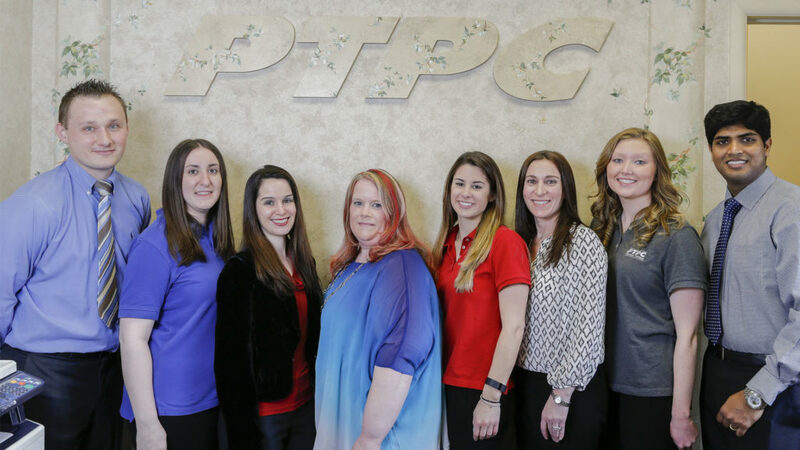 For greater personalized care the TEAM-APPROACH at PTPC makes us the PRACTICE OF CHOICE of many doctors. We establish and maintain clear communication with your doctor informing them of our findings and your progress in a timely manner. Through THE MOST COMPRENSIVE assessment our physical therapists will educate you of your injury or condition explaining the rationale of treatment and instructions to prevent recurrence. Neck and back pain can be a simple nuisance or quite disabling. Our board-certified physical therapist specialized in neck/back care will utilize evidence–based hands-on intervention alongside customized exercise programs and modalities to get rid of pains in the neck and back. For your convenience we are open early in the mornings, during lunch times, late evenings and even on Saturdays. 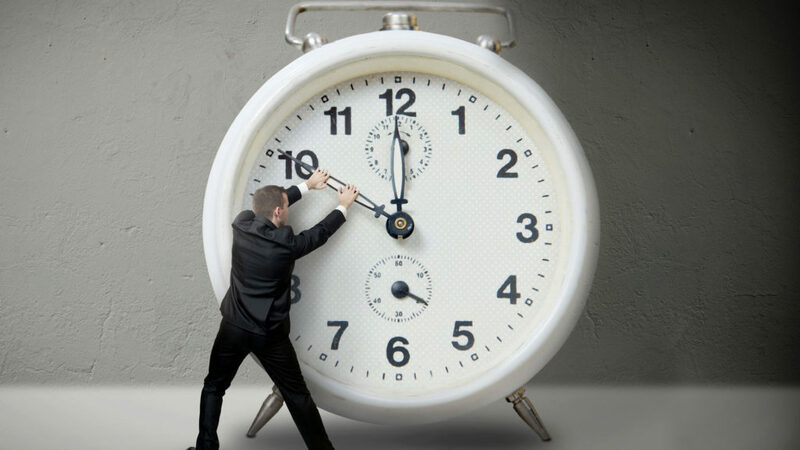 Our FAST-TRACK service is available to provide same day appointments. No waiting time or worries on insurance for our friendly office staff will assist you and acquaint you with our discounted rates for those uninsured.